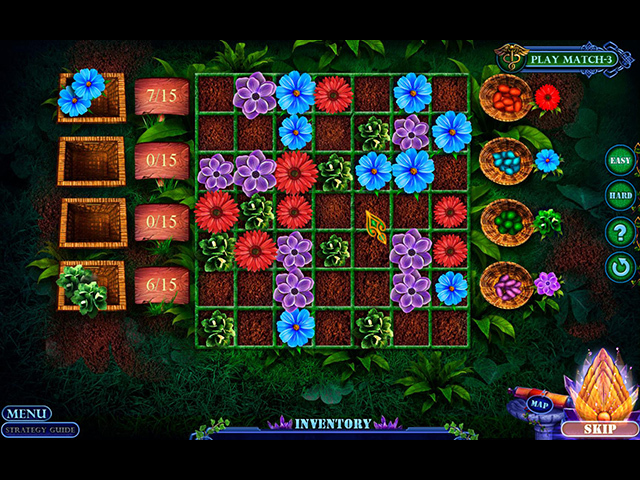 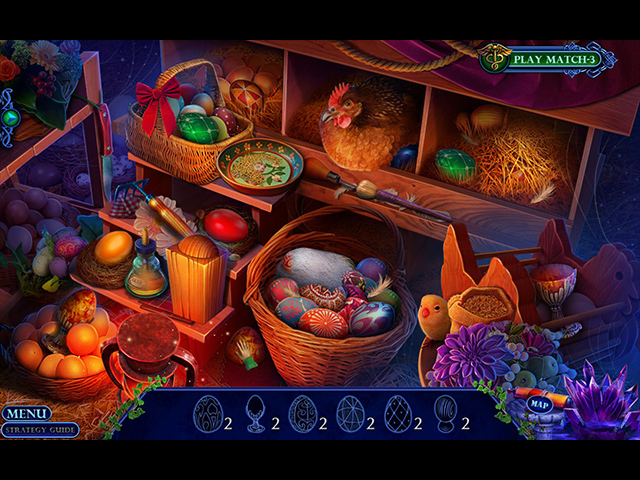 Enchanted Kingdom: Descent of the Elders Collector's Edition is 100% safe to download. 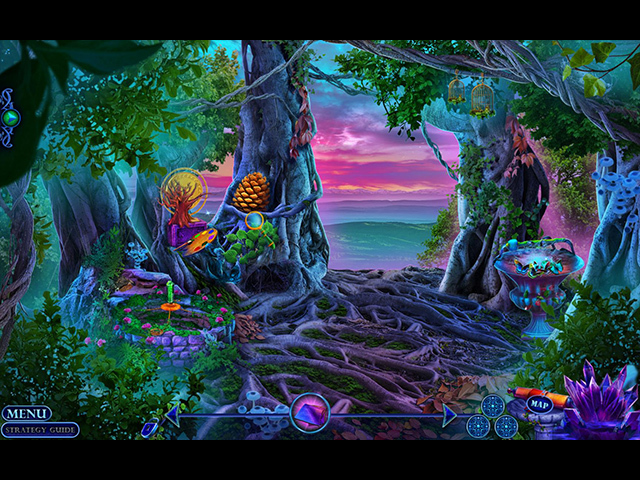 You can download Enchanted Kingdom: Descent of the Elders Collector's Edition for free and try it for 60 minutes to decide whether you like it or not. 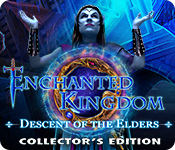 If you like it, you can purchase Enchanted Kingdom: Descent of the Elders Collector's Edition instantly and securely online.